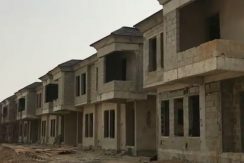 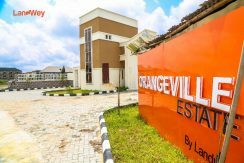 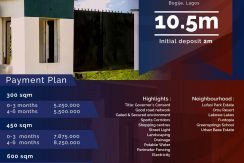 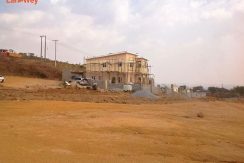 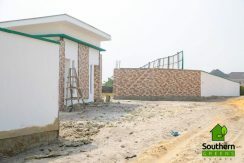 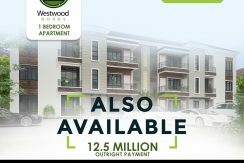 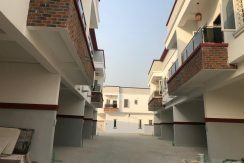 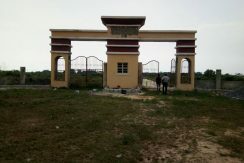 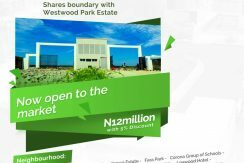 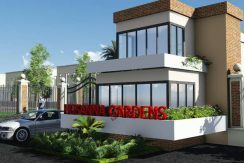 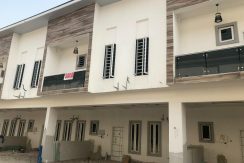 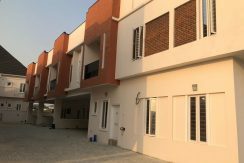 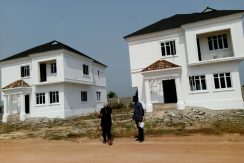 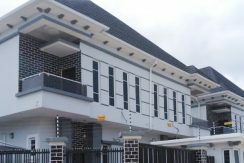 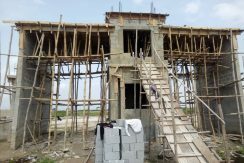 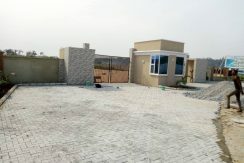 2 STOREY BUILDING BEING A BLOCK OF 6 FLATS for sale located in Agungi, Lekki, Lagos. 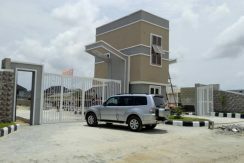 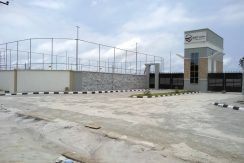 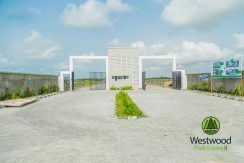 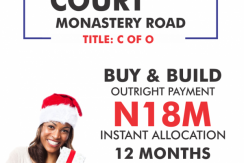 DISCOVERY COURT by Adeniyi Jones, Ikeja Lagos. 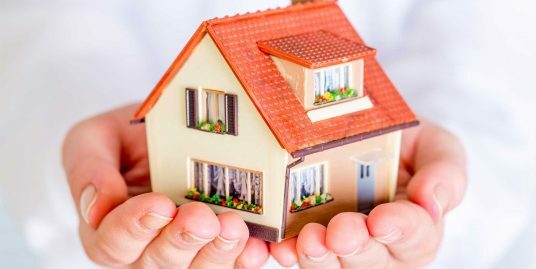 Look at our Latest listed properties and check out the features and document on them, we hope that you will find something match-able to your needs.